I use GIMP from time to time. I can say I am decent with it. It took me a while to go from being a long time Adobe Photoshop user to a regular GIMP user, but I did make the switch and happy I did. Most of what I do is not as artistic as I would like. 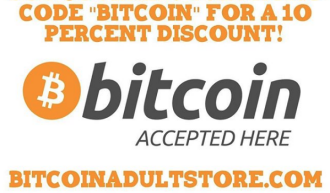 Its all basic stuff for website like this. 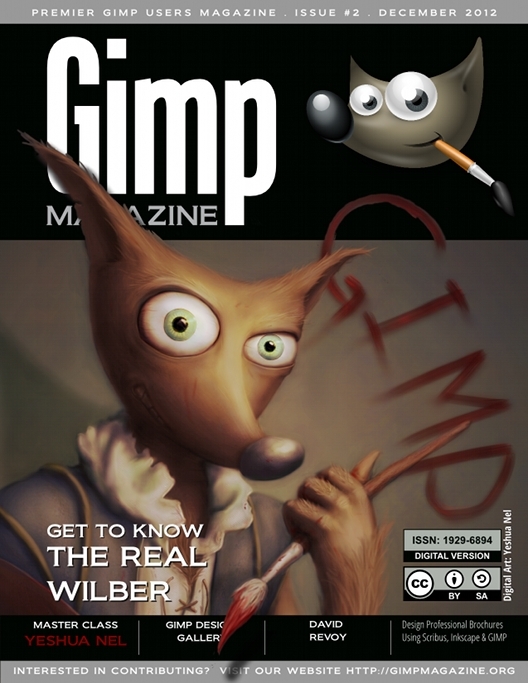 If you want to be inspired and get some ideas of what artists are doing with this free software, head over to the GIMP Magazine website. Issue #2 is linked below and issue 3 comes out next month already. So amazed at what people are capable of! it can be viewed a number of ways too. Download as a PDF, view it online with Issuu, buy a printed version, and even watch a 30 minute walk through of every page! AWESOME.